Experience our award winning capabilities in developing and executing custom tour and activity programs that meet each client’s needs based on timing, demographics, budget and more. We love sharing the best of our destination with you! Imprint Group, your Destination Management Company (DMC) will handle all the details! Our team takes pride in staying on top of the finest restaurants and caterers in each destination. Whether it’s a full buyout, private room, complex dine around or an elaborate catered affair, allow our team to provide the best options, plan the perfect menus and take care of all the details. We eat, sleep and breathe in our destinations and have a pulse on the best hotel and venue options for any size group. Allow our team to consult with you and offer expert assistance in identifying and booking the best accommodations for your next meeting or special event. Whether you need assistance with complete meeting management, creating a custom conference app, building an online registration site or just need additional onsite registration staff, our team of experts are ready and capable to assist! Looking to wow your attendees with the latest technology or surprise them with a unique onsite gifting experience? Let our team provide you with endless options for promotional items and amenities available at every price point. 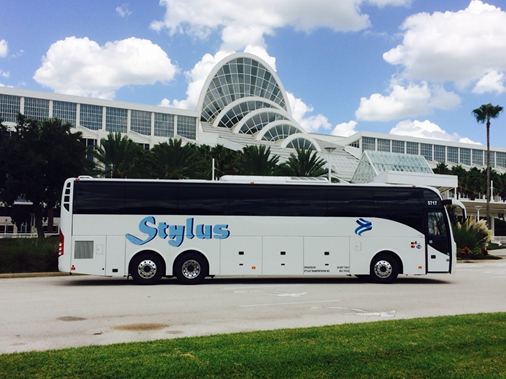 Whether you need to get 150 sales reps from the airport to their hotel, 2,500 conference attendees from their hotels to the convention center and theme parks or 4,000 students moved across the country… let our award-winning transportation team handle all the details to make it happen efficiently, safely and on budget. Our experienced and DMC-certified staff relish in the details so you don’t have to. 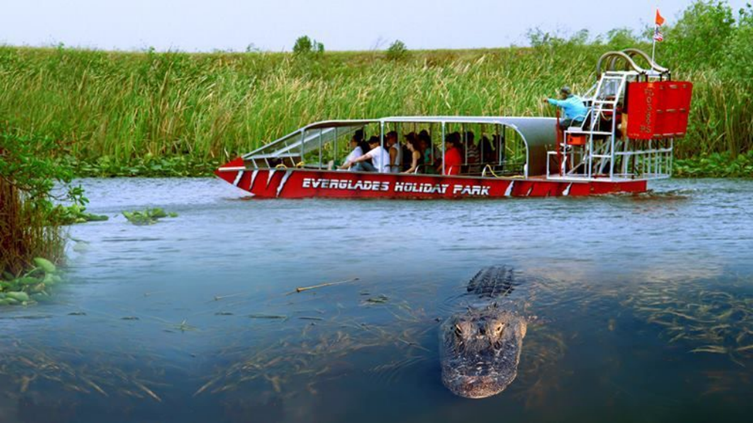 When you choose a destination for your group, let us be the award-winning Florida destination management company based in Orlando who crafts a unique experience for your guests through creative planning and flawless execution. Consider our team your experts on the ground for the best activities, tours and events to engage your guests and leave them with lasting memories. Leave hotel and transportation coordination to us, we love logistics and want to make your destination experience as easy as possible. Call our Orlando based destination management company today at 1 (800) 432-1492 to get started. "Thank you again for your hard work and dedication to our event!" "The party was amazing and it turned out exactly how I envisioned it. Thank you so much for sharing your ideas with me and assisting us in making our event everything we wanted it to be." "They made not planning in the same city very easy!" "Imprint Group provided venue sourcing, overall logistics, furniture rental, transportation, food and beverage orders... the list goes on and on! They were able to roll with the many changes that our client through their way, and in the end, presented a very well put together proposal and program. They are a trusted resource on venues, restaurants and transportation in Denver. "